With such progress, we improve. John Lamberton Bell* (1949- ) and Graham Maule* (1958- ). This Christmas hymn was published in Heaven Shall Not Wait (Wild Goose Songs 1) (1987), under the title ‘God’s Surprise’. It was written for the American tune SCARLET RIBBONS by Evelyn Danzig written in 1949. Paul’s Epistle to Titus is believed to be one of the last written before his departure to Rome, and so we find ourselves being given a blessing, a sending out by Paul as the early Church is established. “Bringing salvation to ALL”… Jesus Christ has appeared and brings salvation to every person on earth. A very sound grounding on which we can live our lives and share this news with others as we are sent out. This passage also teaches us how to be more Jesus-like, by being zealous for good deeds. And as disciples of Jesus we should always be striving to be more Christ-like, in return for salvation. Help us to take Paul’s blessing and be that blessing to the world. Send us out as your people, sharing our story, and your word. 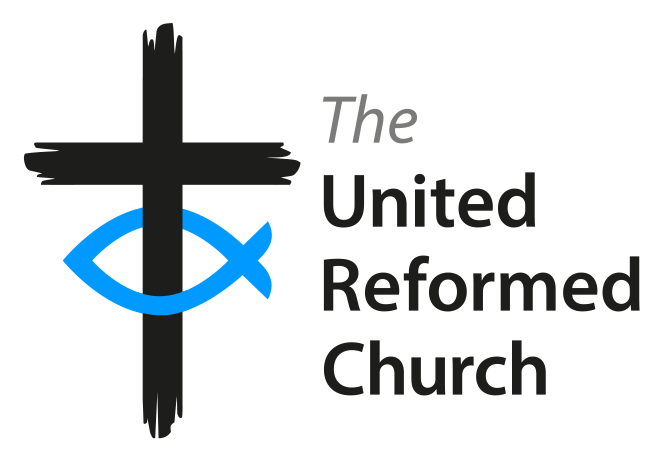 Dan Morrell is the URC Youth Assembly Moderator.